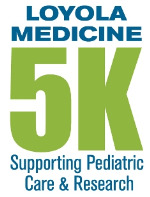 It’s the 5th year that Hallett Movers and Shakers proudly join in Loyola Medicine’s 5K, supporting Pediatric Care and Research. Every year we have gained team members and have grown our donation, last year raising over $6,000.00! Please join us in our effort to top that in the 2018 event. Join our team or donate on our behalf. Your support enables Loyola Medical Center to provide care for the tiniest of infants in their neonatal unit to the most critically-ill children in their pediatric intensive care unit. On behalf of the thousands of families who turn to Loyola each year to care for their sick or injured children, thank you for your participation. 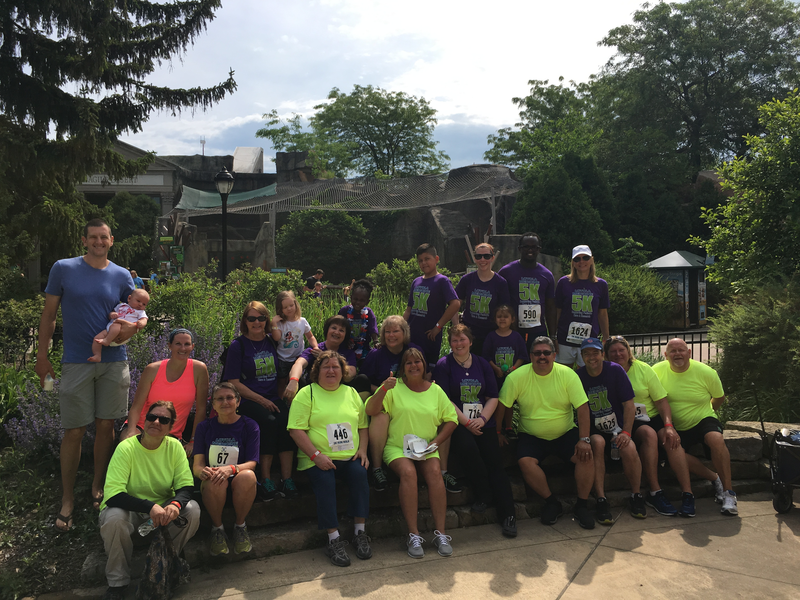 Help Hallett Movers and Shakers continue to be a top team in donations that make a difference!